The application process begins early in the senior year; therefore it is important to have completed most of your research during your junior year. Every year, the counselors introduce juniors to resources available for researching colleges. This can be a very time consuming and stressful experience, but with some planning and organization, it can be productive and more enjoyable. Once you have determined your final list of schools to which you are applying, you will need to be very aware of deadlines and application requirements. Sometimes it is helpful to create a chart that includes valuable information about your final list of colleges. 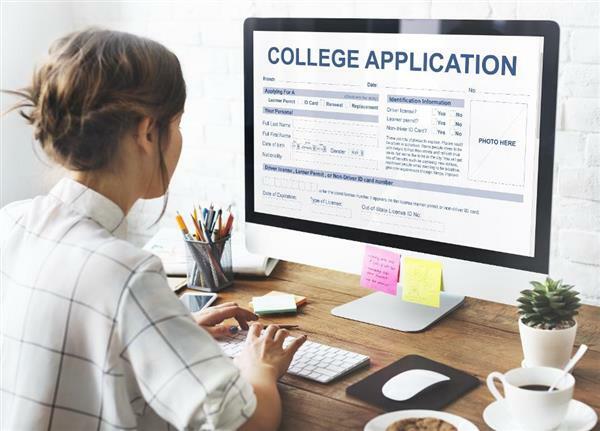 On your chart, you should list the factors that are important to you in choosing a college as well as the important application information such as deadlines, school profile information, and what components are required in the application package. The application process often varies from school to school, some requiring several steps and others requiring a more simple process. Please allow at least two weeks for the counseling office and registrar to process your transcript, letter of recommendation or other supplemental application requests. There are often advantages to completing your applications well ahead of any deadlines. As always, contact your counselor, Ms. Ecklund or Mrs. McGahan for any questions you may have. Can't make it to campus? 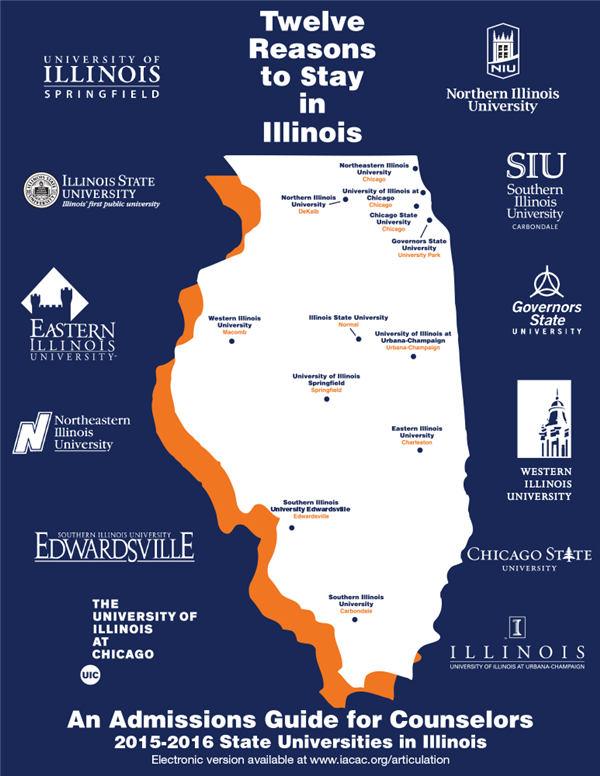 Try a virtual college visit or tour! Bilingual College Fair on April 10th, 2019 at Mundelein High School. A copy of the presentation and packet distributed on August 29th, 2017. 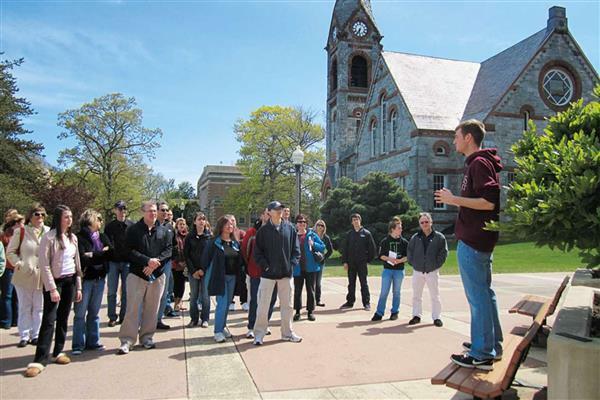 Visiting college campuses can be the most impactful way to determine which type of institution will fit you best. Should you apply ED, EA, REA, or RD? Explore all of your options and decide which is the best for you! 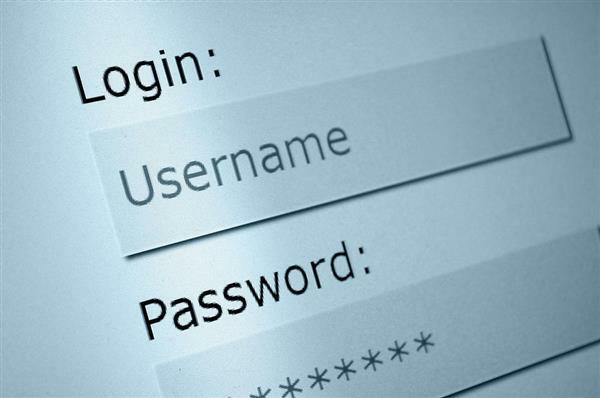 Keep track of all your application passwords, ACT/SAT log-in, FSA ID, and every other password you will create here! 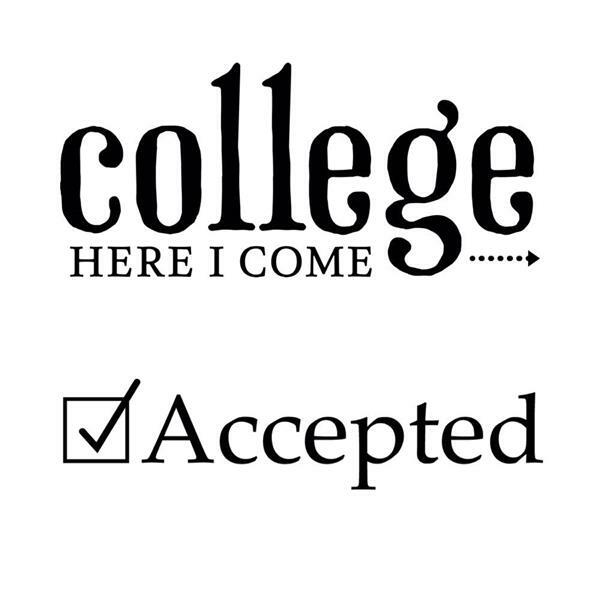 Attend a college interview if offered by your institution! How many years of Math, Foreign Language, Science or Fine Art do you need? Check this out! In order for WTHS to process your transcript and letter of recommendation for college applications, you need to request each through Naviance. We appreciate parents taking time to complete this form and submitting a copy to the recommender. 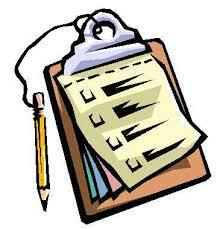 Did you know not every institution requires an ACT or SAT score for admission? How does one catch the eye of an admission reader? How can you stand out?